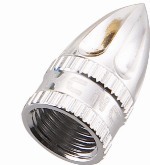 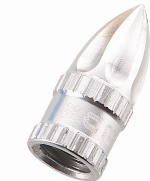 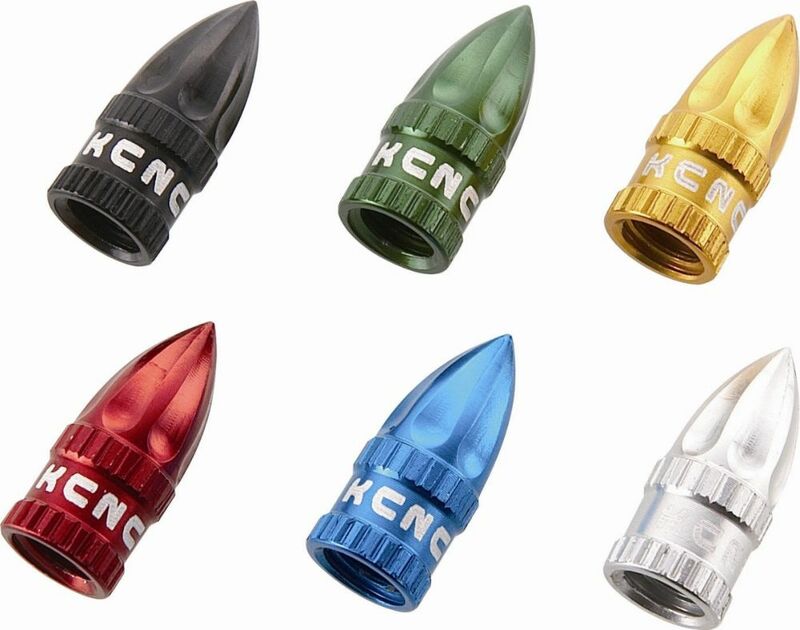 Anodised alloy valve caps to fit Presta or Schrader valves - Pair (2 caps). 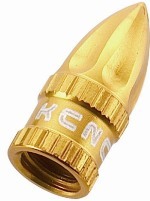 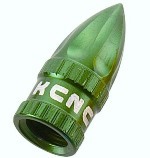 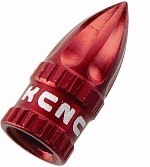 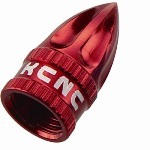 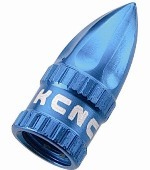 KCNC Valve Caps Lovely little bits of precision bling for your bike from KCNC, what's not to like? 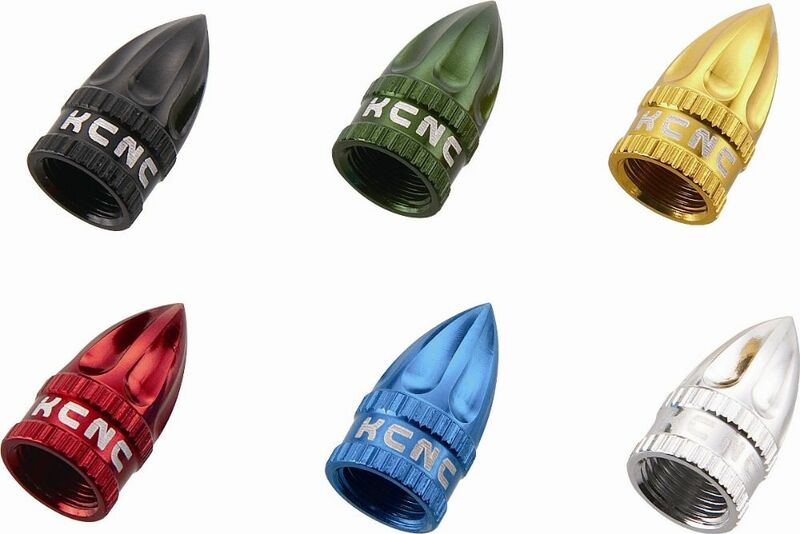 KCNC Valve Caps Valve caps, what can you say to be fair?